Step back in time to play your favorite game cartridges and discs of yesteryear in stunning 1080p HD quality. 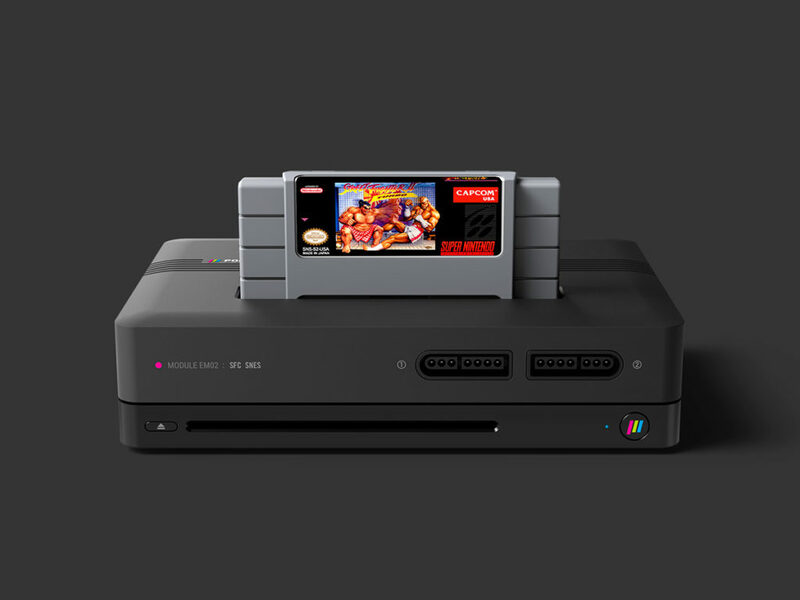 As the original generation of video game kids approaches middle age, it should come as no surprise that retro gaming is hotter than ever. 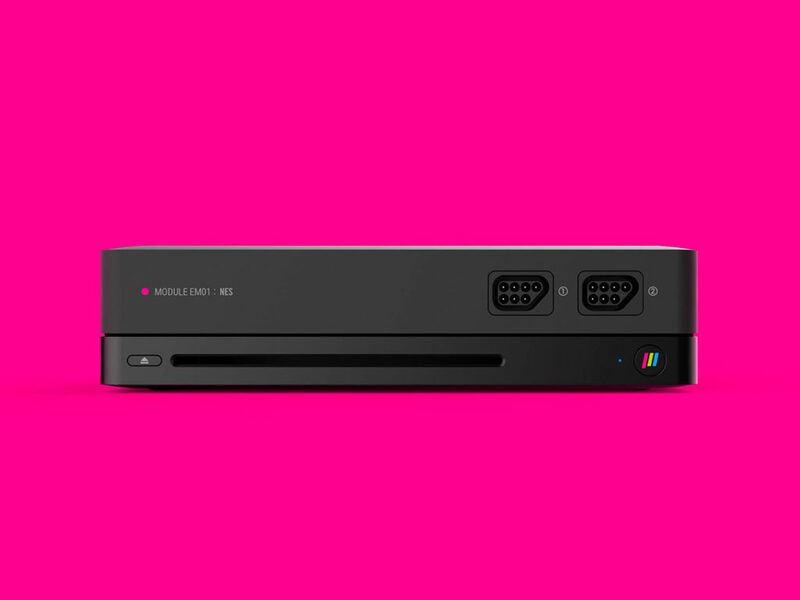 Whether you’re a Final Fantasy man or you prefer the Gran Turismo racing series, it’s incredibly fun to step back in time to play the classic games of the Sony PS1 and Sega Genesis as well as the TurboGrafx and Neo Geo companies. 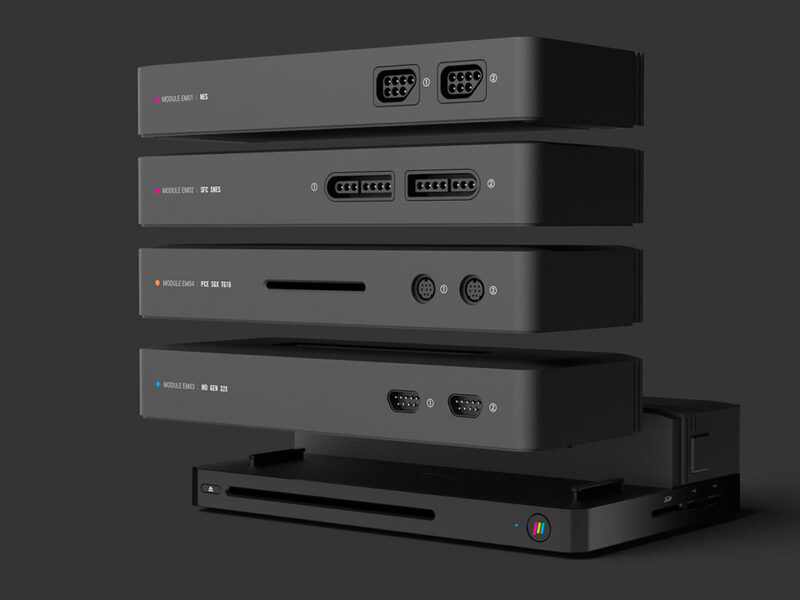 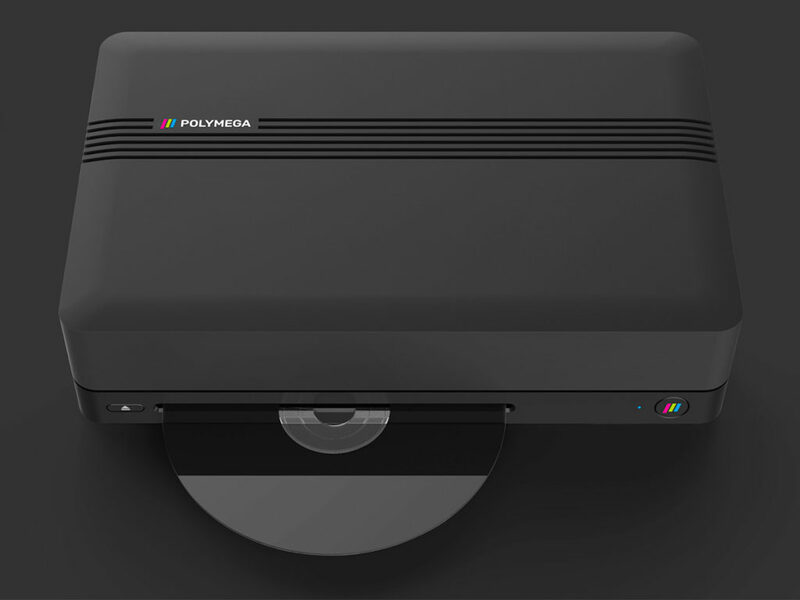 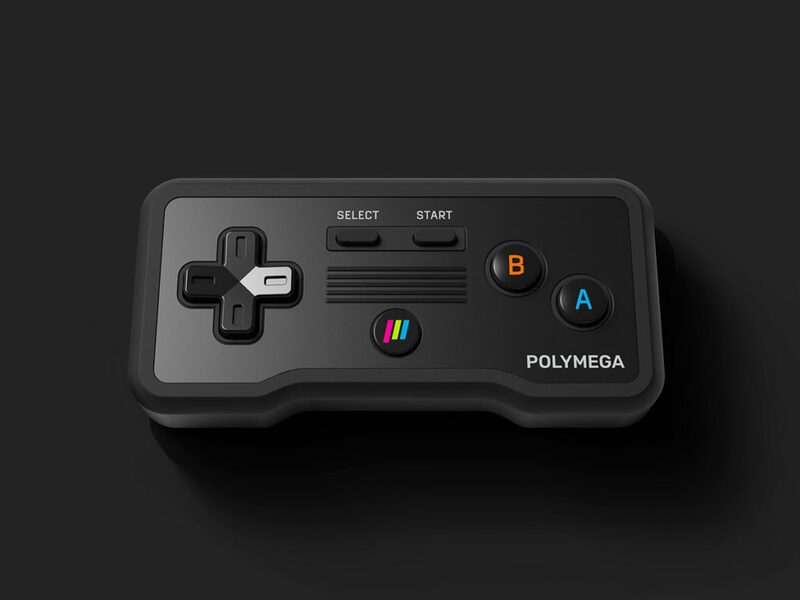 The world’s first modular HD retro console, POLYMEGA is taking classic gaming to the next level. 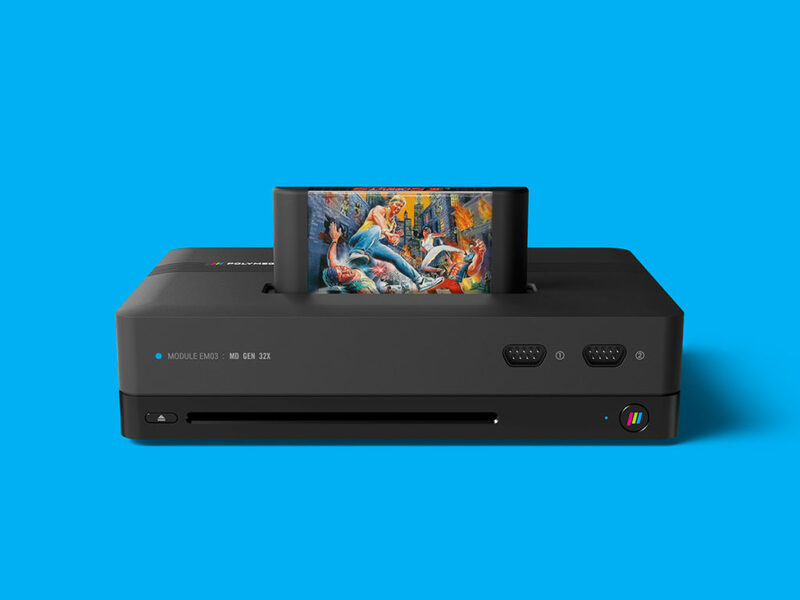 This system actually allows you to play your favorite game cartridges and discs of yesteryear in stunning 1080p HD quality with none of the shaky video and irritating lag time of their original system play. 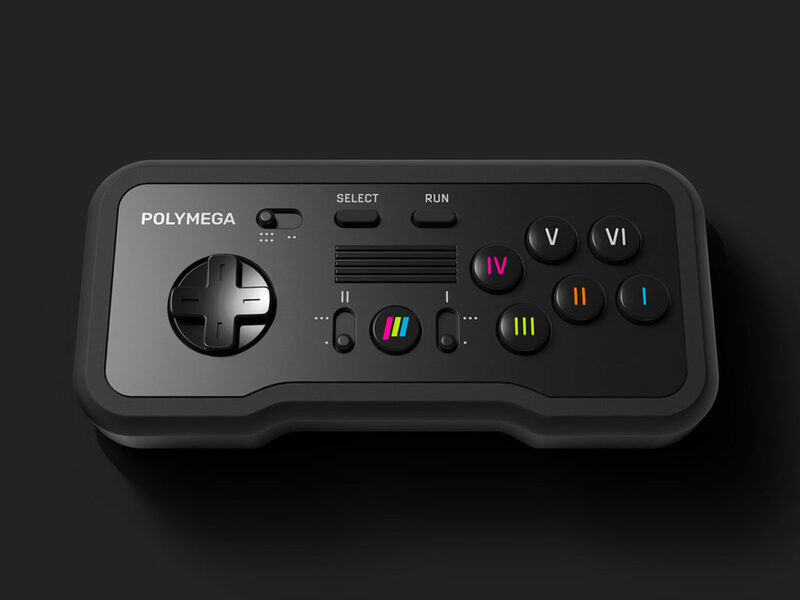 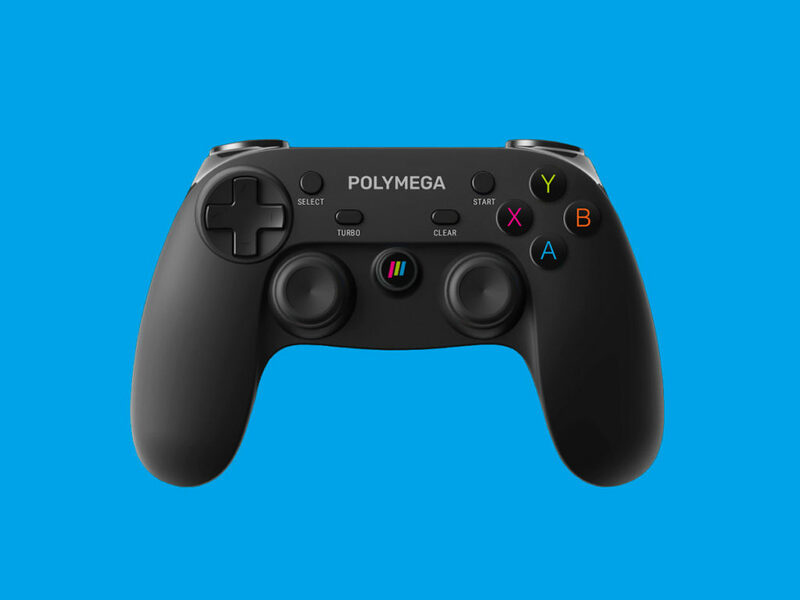 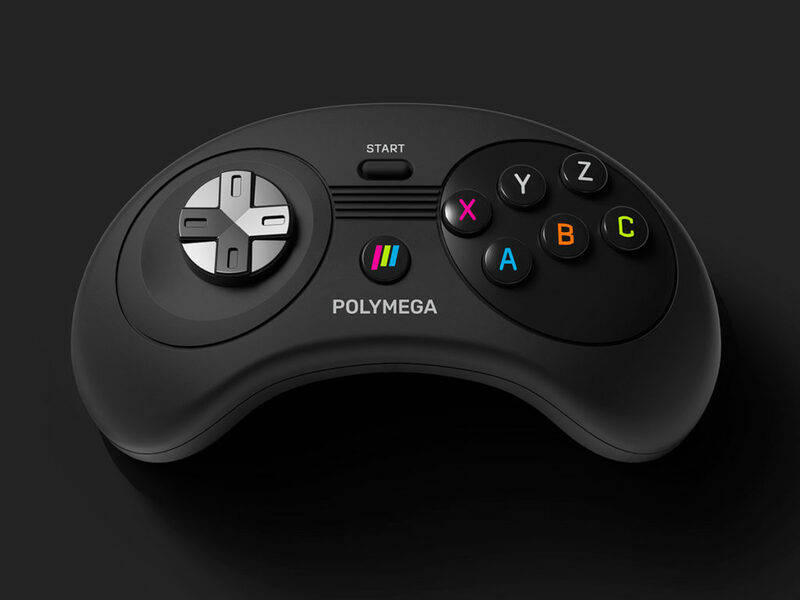 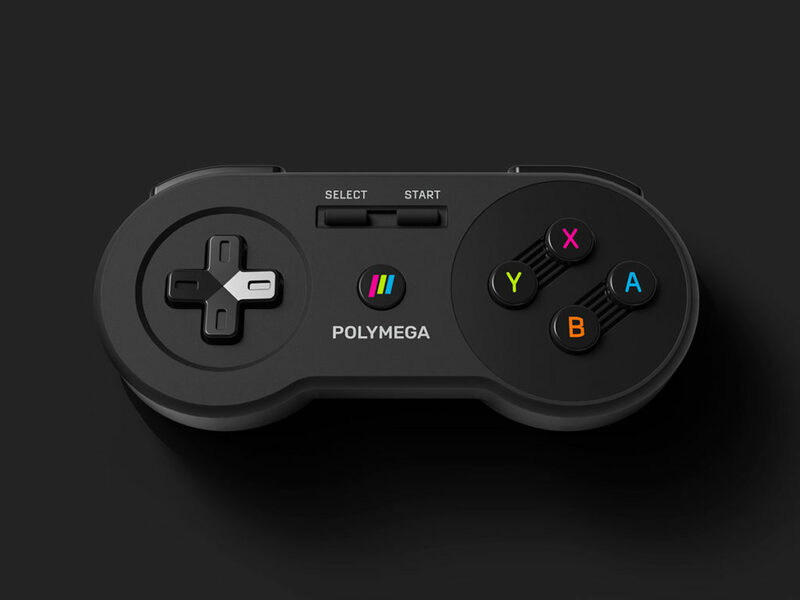 The Wireless Bluetooth Controller that comes with the POLYMEGA system also brings retro gaming into the present day with completely cordless play and controls that reflect the ergonomic layouts of the 1990s.